Listen to the Podcast of 7 Jamaican & Caribbean News Stories You May Have missed for the week ending November 16, 2018. Listen to the Podcast of 7 Jamaican & Caribbean News Stories You May Have missed for the week ending November 30, 2018. 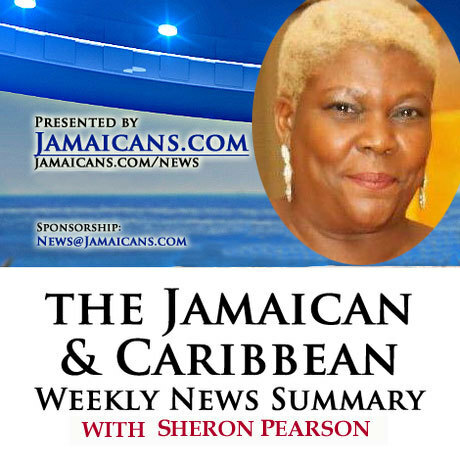 Listen to the Podcast of 7 Jamaican & Caribbean News Stories You May Have missed for the week ending November 9, 2018.